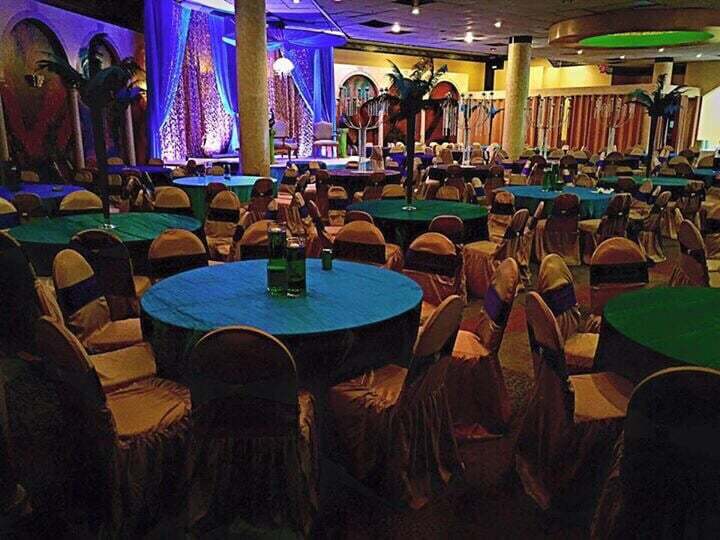 Booking a hall for your next event is effortless with our Savoy Banquet Hall. Having gone through major renovations, our Banquet Hall comfortably fits 300 people and is perfect for weddings, birthdays, parties, graduations, business meetings, family gatherings, and other events. With our restaurant connected right next door to the Banquet Hall, food is served fresh right from the kitchen and always stays warm. Spots are very limited in the Savoy Banquet Hall for rest of 2019. To reserve or inquire about pricing, please give us a call at 281-568-6772 or email us at savoyrestaurant01@gmail.com. We look forward to seeing you for your next event!